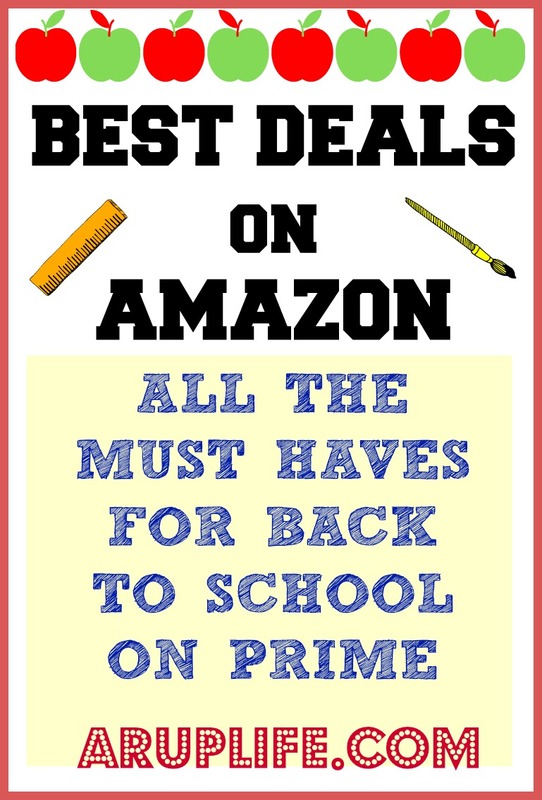 A RUP LIFE: BEST DEALS ON SCHOOL SUPPLIES -ALL PRIME!!! 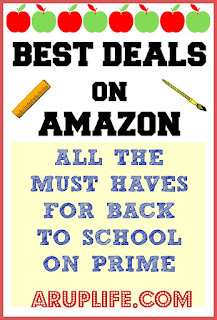 BEST DEALS ON SCHOOL SUPPLIES -ALL PRIME!!! 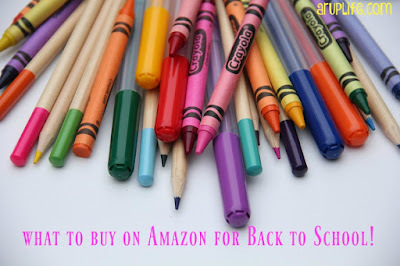 Back to school shopping can be daunting. I know I look for great deals because honestly the cost adds up quickly. I typically go the local rounds of Target and Walmart then I start looking on Amazon. I love the convenience of free prime shipping and not having to leave the house. I've done the searching for deals for you making shopping a breeze! Everyone needs Folders - I have found these 5 Star by Mead hold up the best. Writing Supplies - My kids differed in what they like. We use classic pencils for the littles, pens for the oldest and the middle liked mechanical pencils.